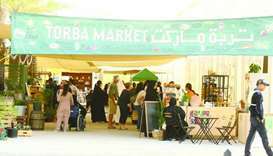 Torba Farmers Market is located at the Ceremonial Court in Education City. 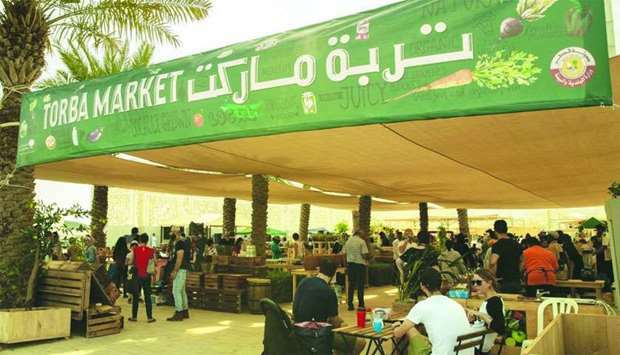 Last weekend marked the return of Qatar Foundation’s (QF) popular Torba Farmers Market that brings the best in organically-grown produce, locally-prepared food and beverages, and sustainable products to the public. 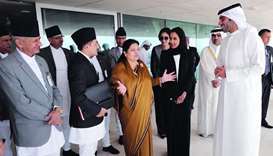 The joint initiative, held in collaboration with Qatar Foundation, the Ministry of Municipality and Environment, and Torba Farmers Market, is located at the Ceremonial Court in Education City. 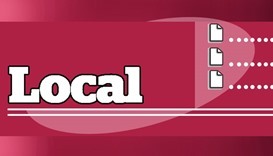 With options that include food and beverages prepared to order on the premises, locally-grown fresh fruits, vegetable, and herbs to purchase, and local dishes to try, the market has succeeded in enhancing awareness of the way in which farm produce is grown, sold, and consumed in Qatar. This year, the market is also hosting a planting festival during November and December to encourage the community to learn how to grow plants, tips on how to create and use compost, and a beginner’s workshop on how to garden at home. Meanwhile, a sitting area – featuring newly re-surfaced benches and tables designed by students at Virginia Commonwealth University School of the Arts in Qatar, a QF partner university – and a small play area for children, allow families to make the most of the event. Torba Farmers Market will be open from 7.30am-11.30am and from 12.30pm-5pm on Fridays, and 8am-6pm on Saturdays. 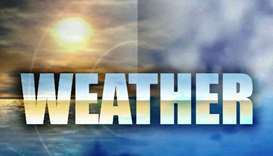 It will run until April 2019, with a break in December.